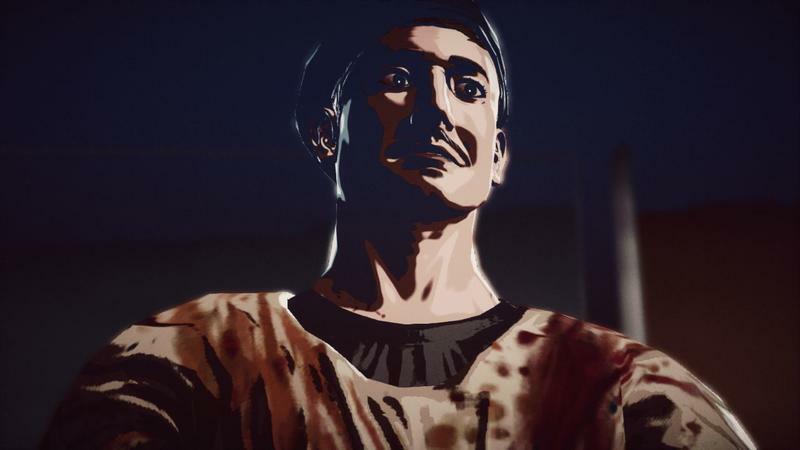 I’m officially convinced that, when it releases, Killer Is Dead will be one of the weirdest games to ever hit this console generation. 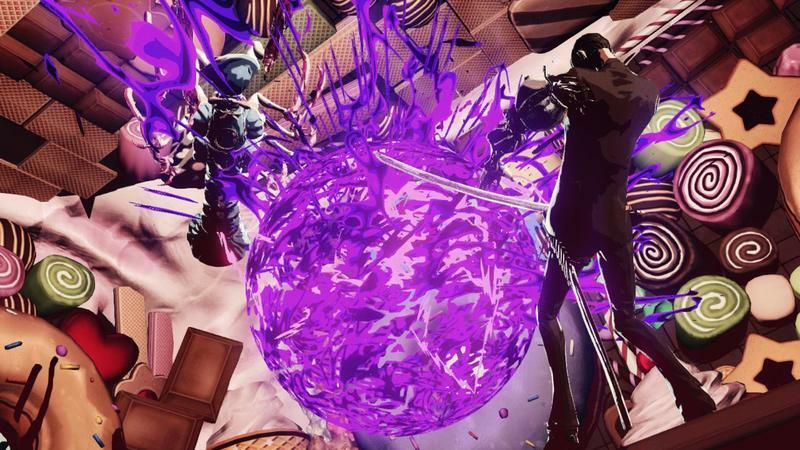 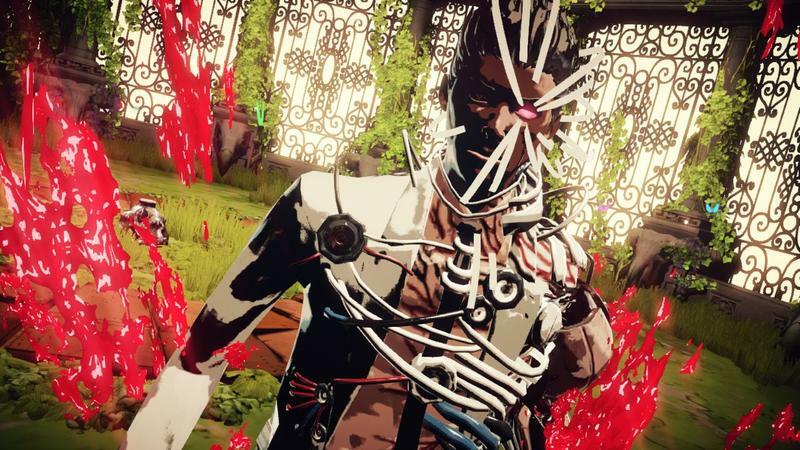 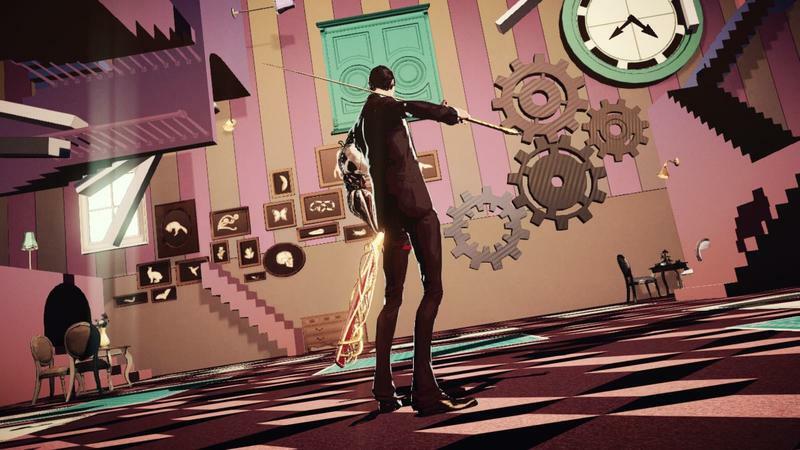 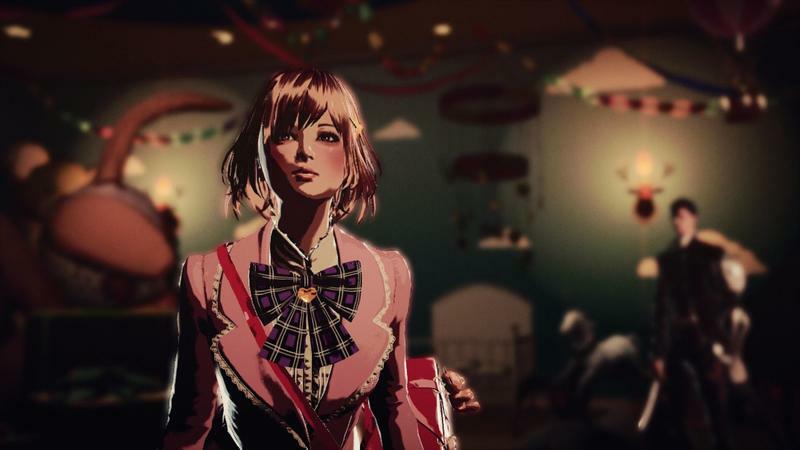 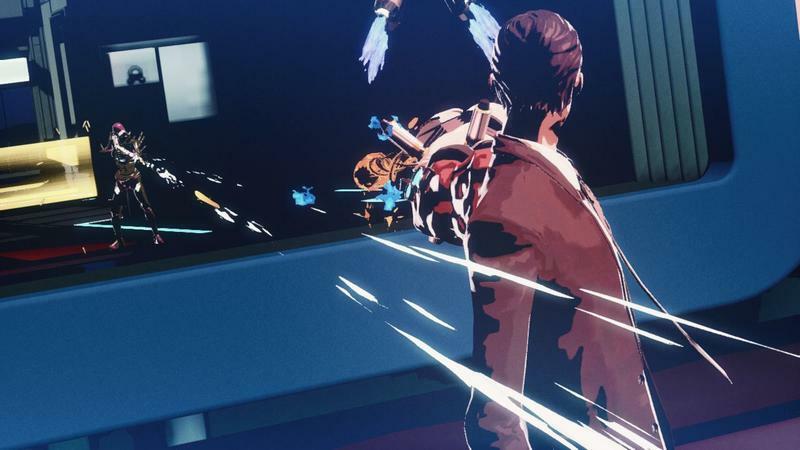 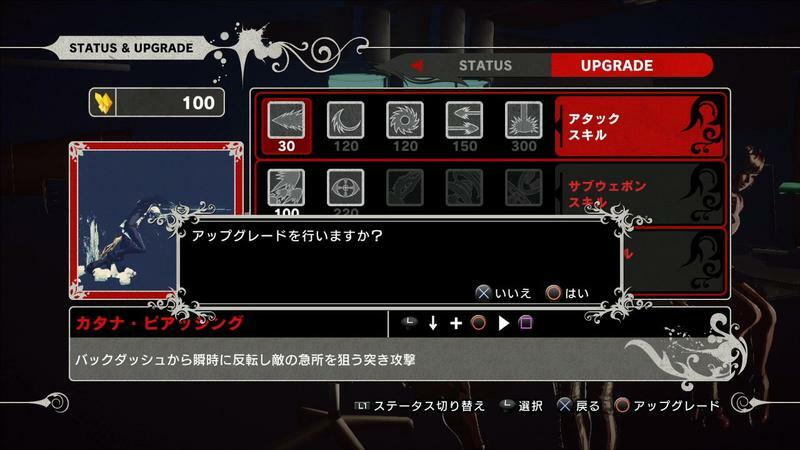 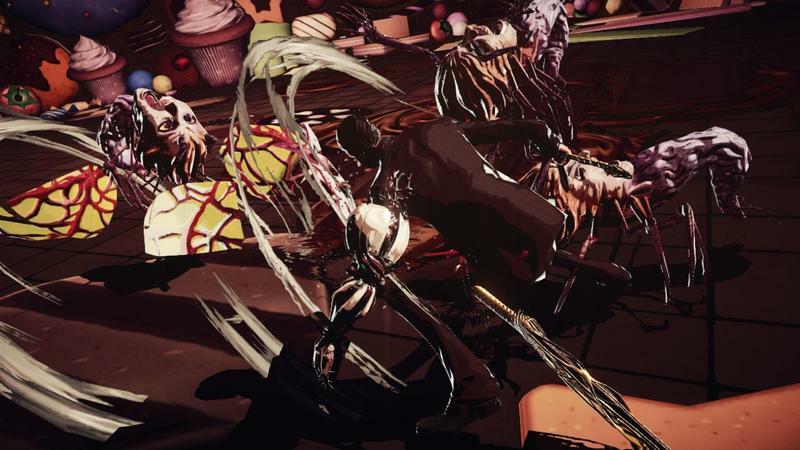 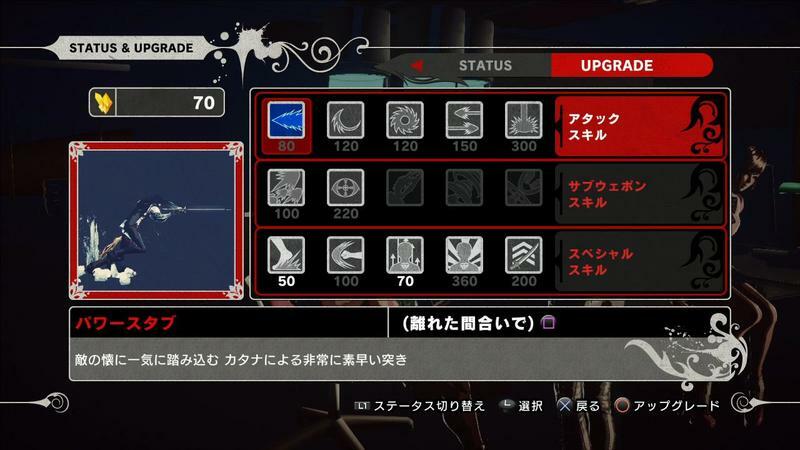 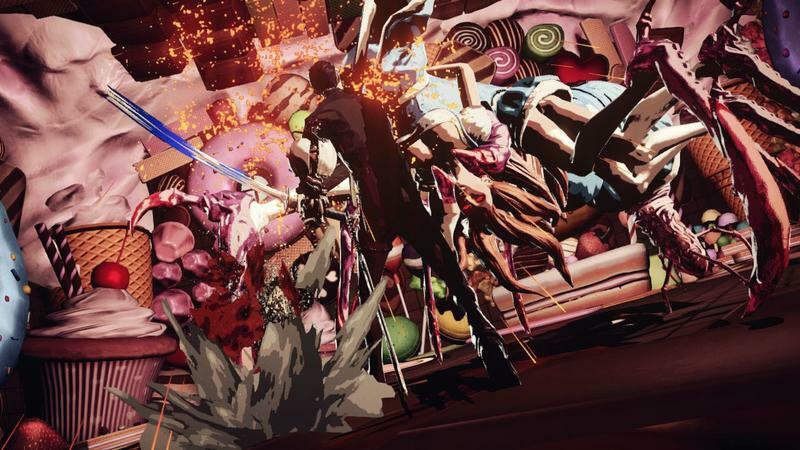 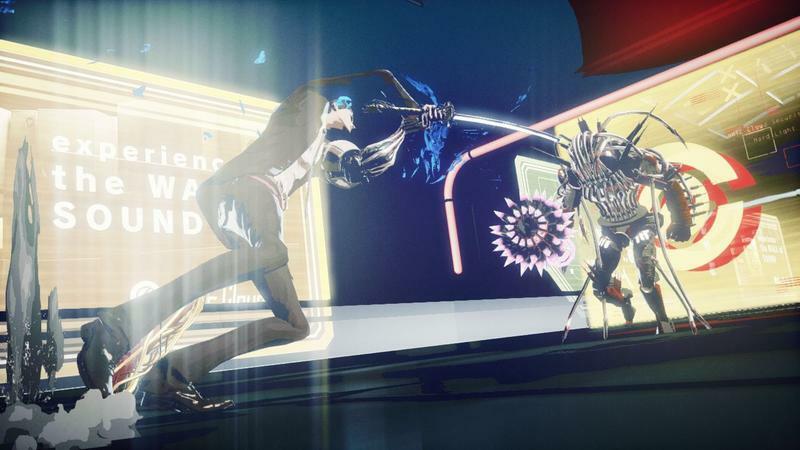 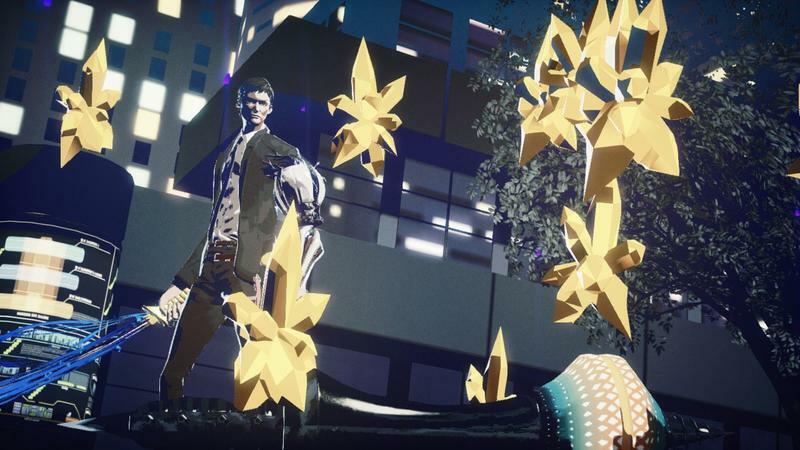 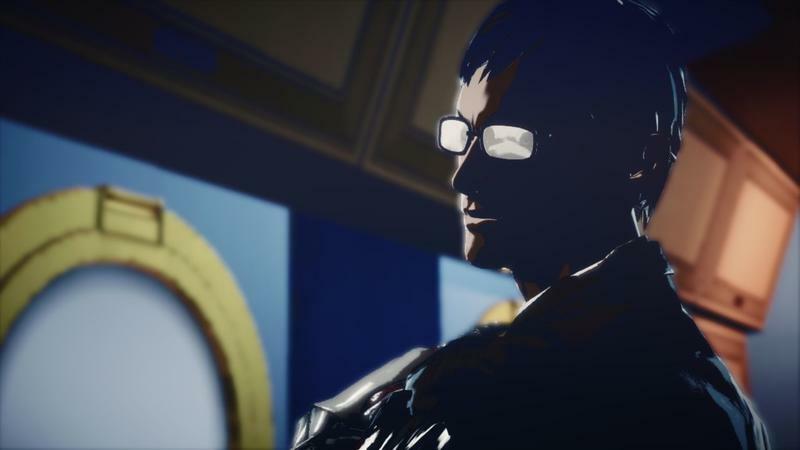 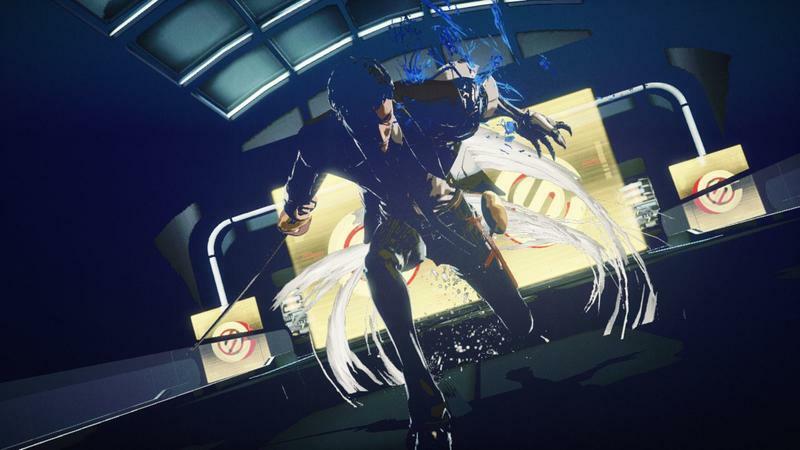 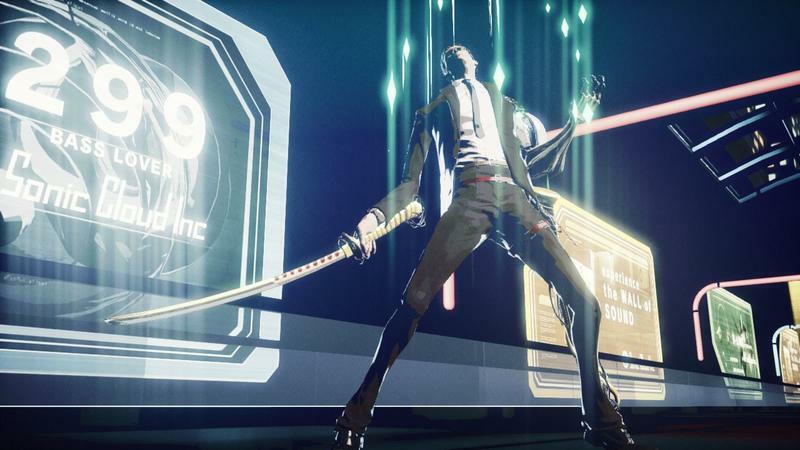 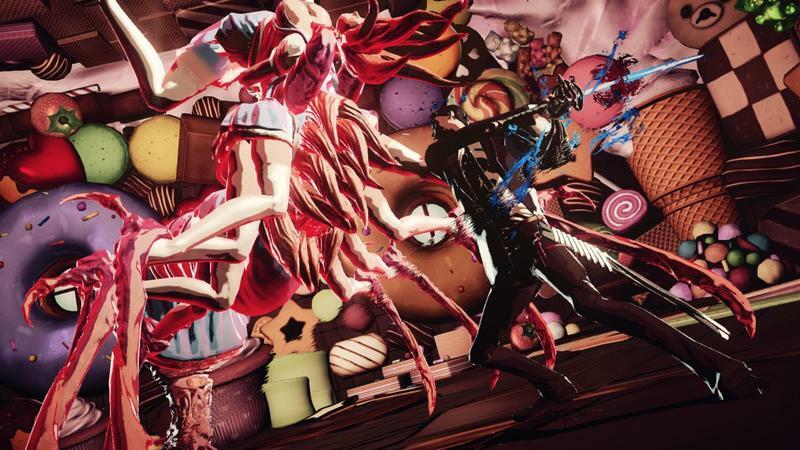 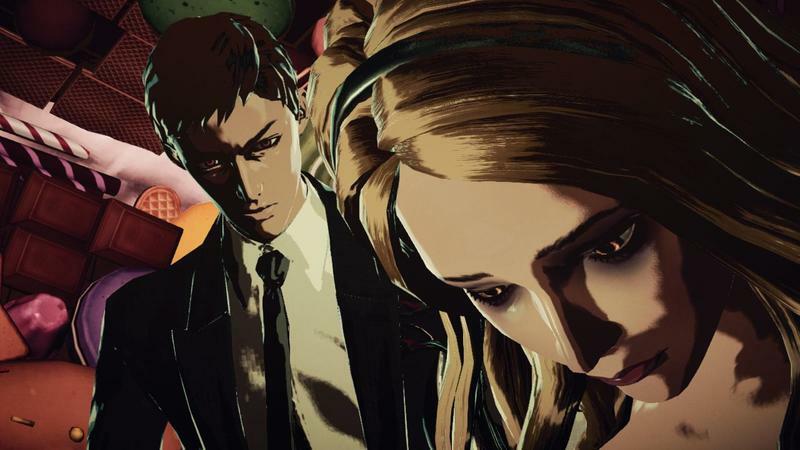 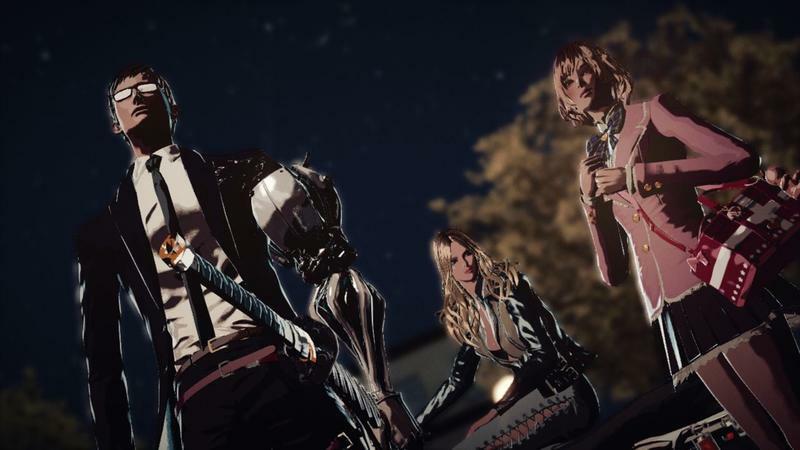 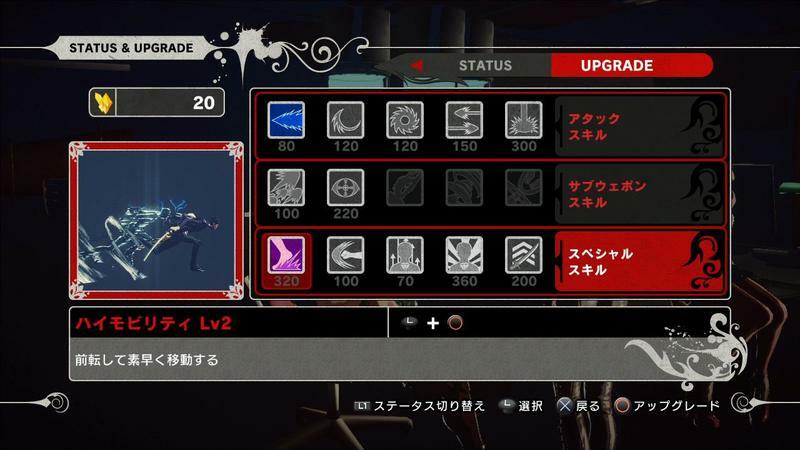 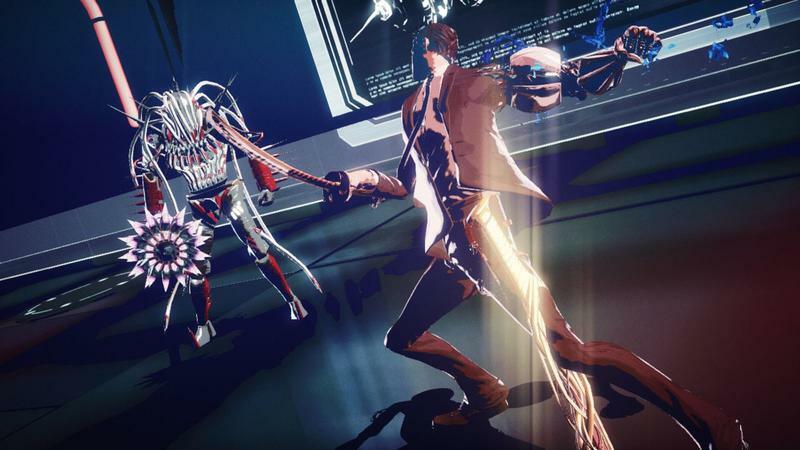 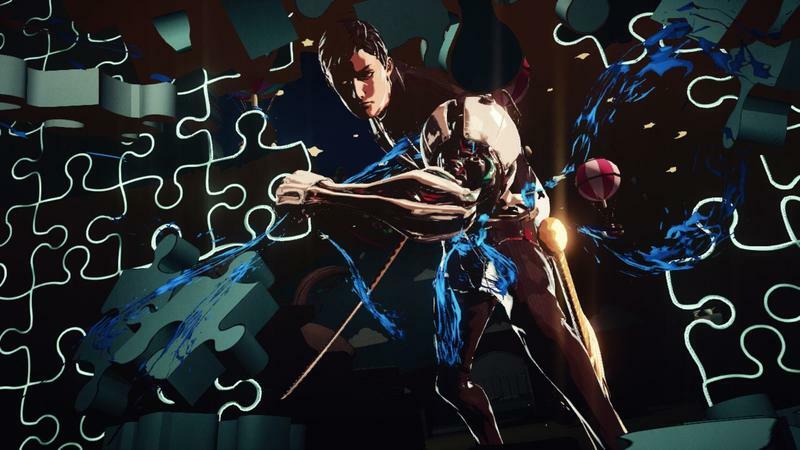 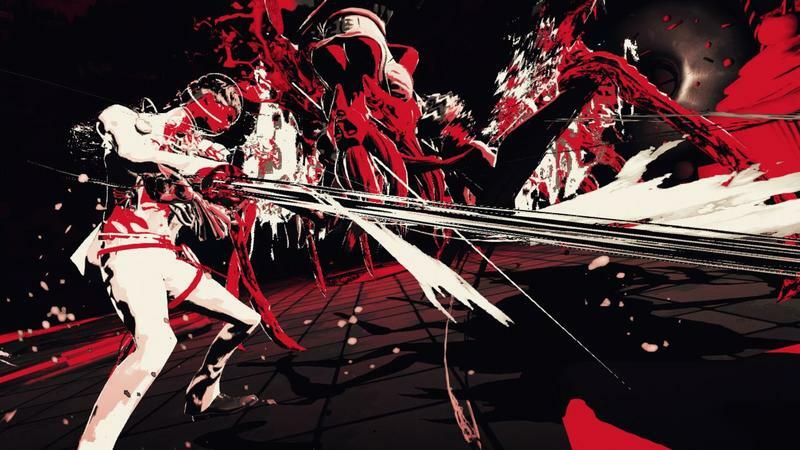 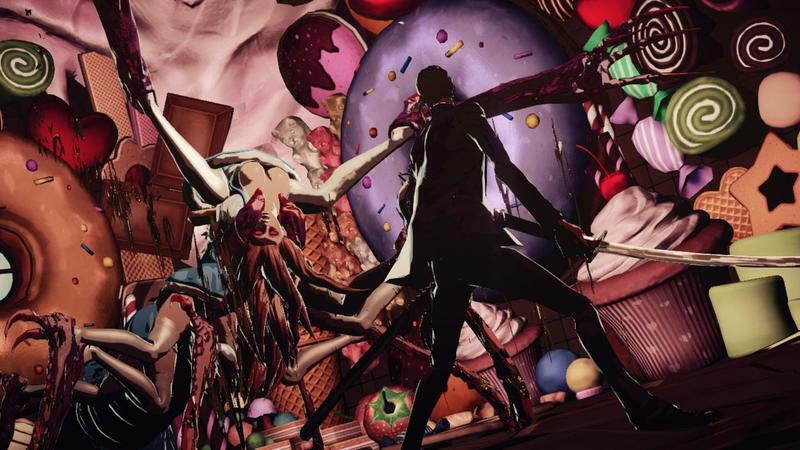 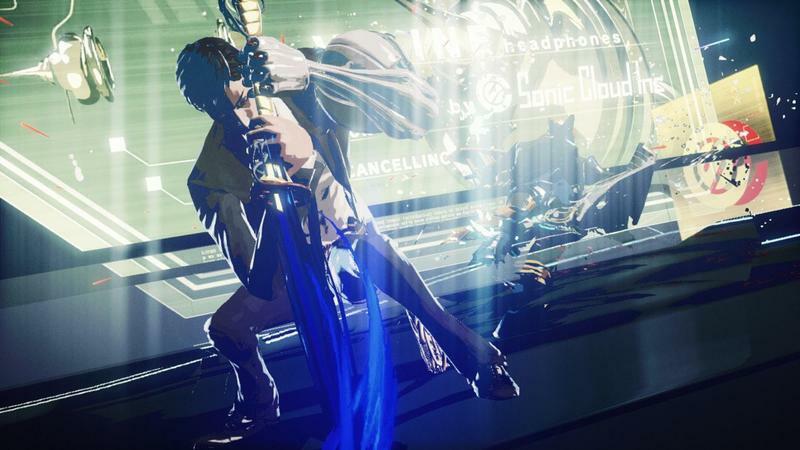 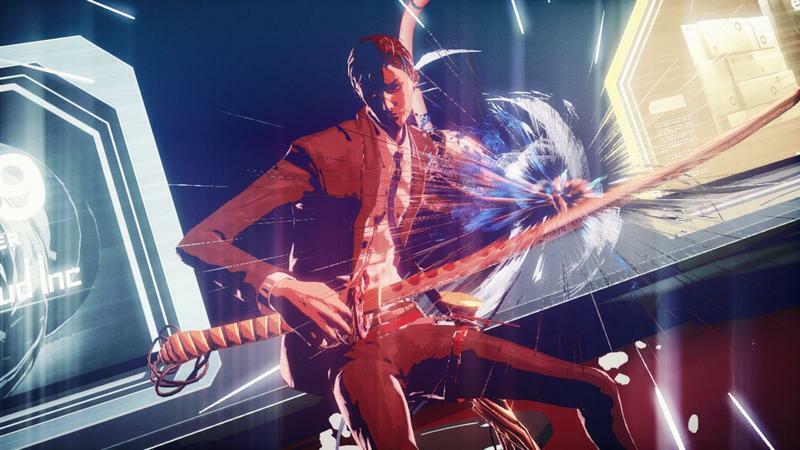 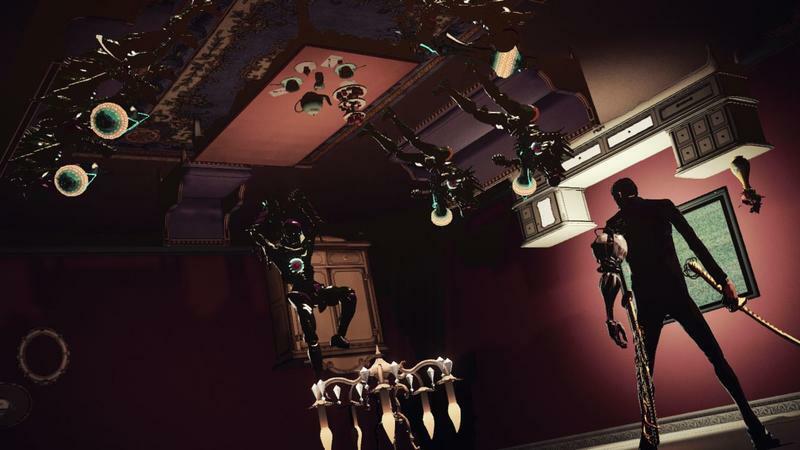 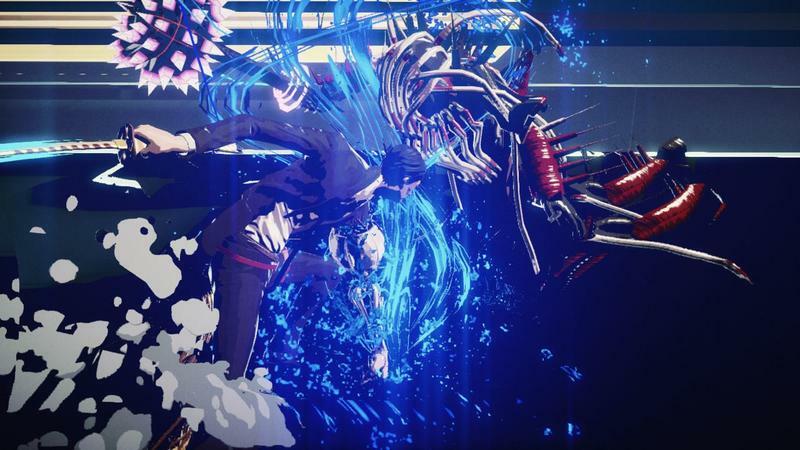 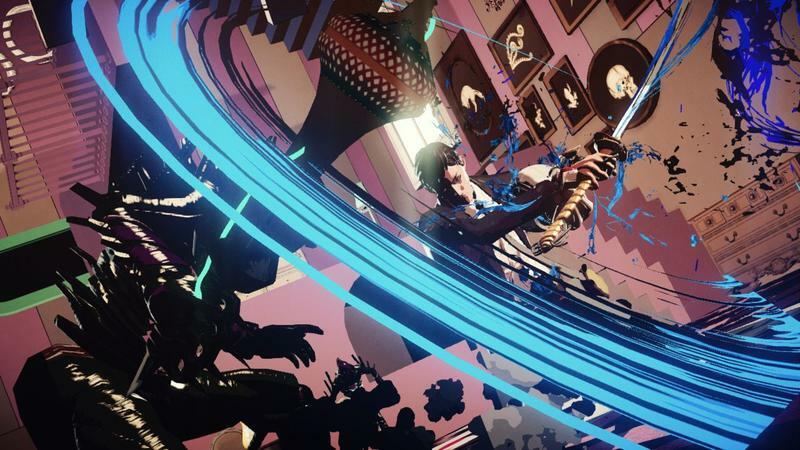 Spawned from the minds of Goichi “Suda 51” Suda and his team at Grasshopper Manufacture, Killer Is Dead appears to take the over-the-top style and flare its developers are known for and blow it to brand new heights. 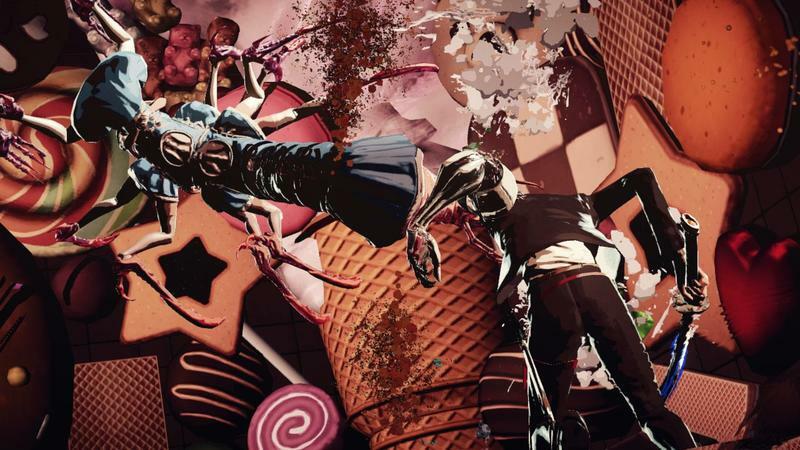 The 39 fresh screenshots indicate that oddness in spades, don’t they? 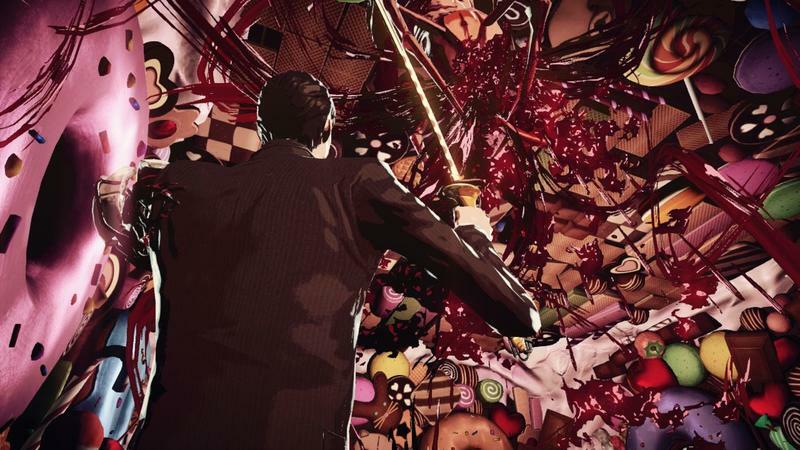 Grasshopper Manufacture’s titles typically do make it outside of Japan, but Killer Is Dead looks so bizarre that I’m genuinely surprised that XSEED decided to localize it for North America. 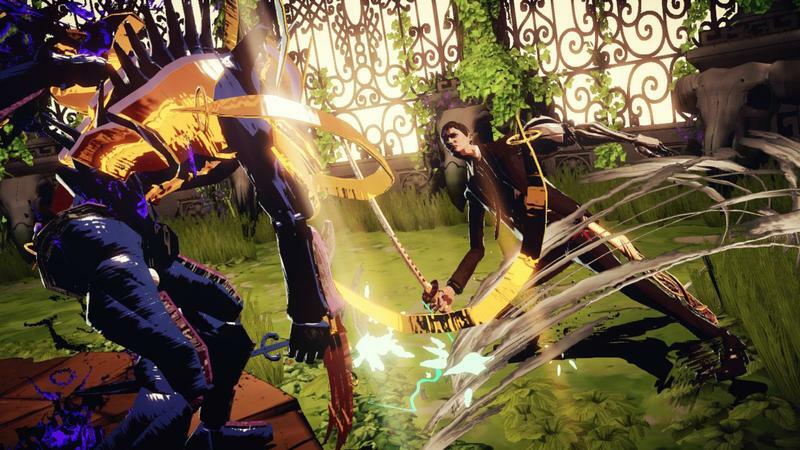 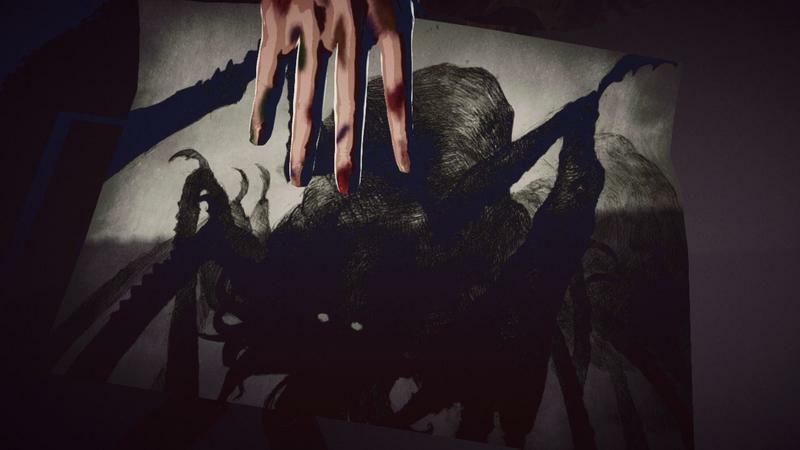 Don’t fret, PAL folks, Deep Silver’s bringing it to your region as well. 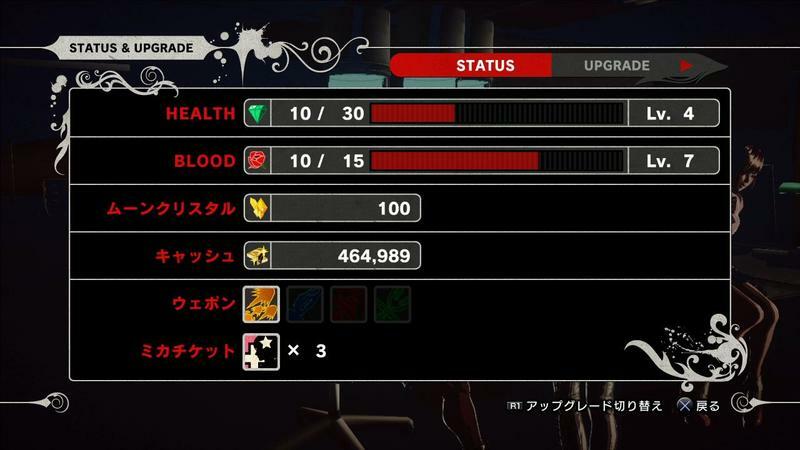 Killer Is Dead has not firmed up a release date beyond Japan just yet. 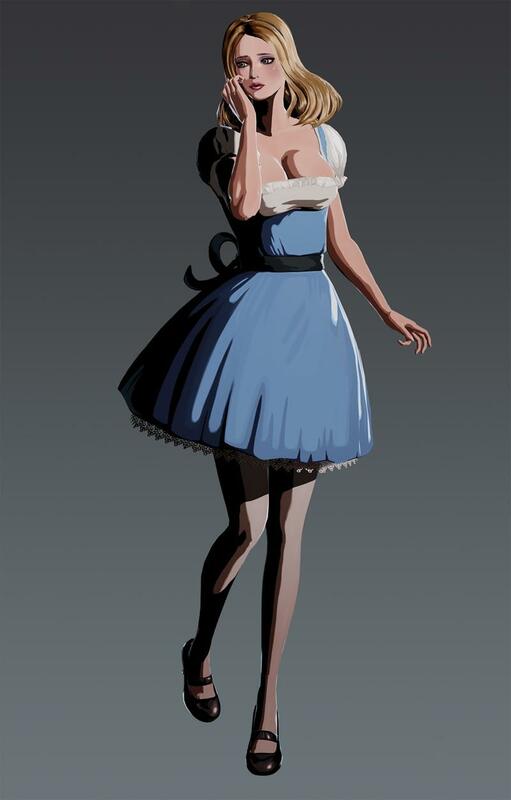 It’s launching in its home country on August 27th, 2013. 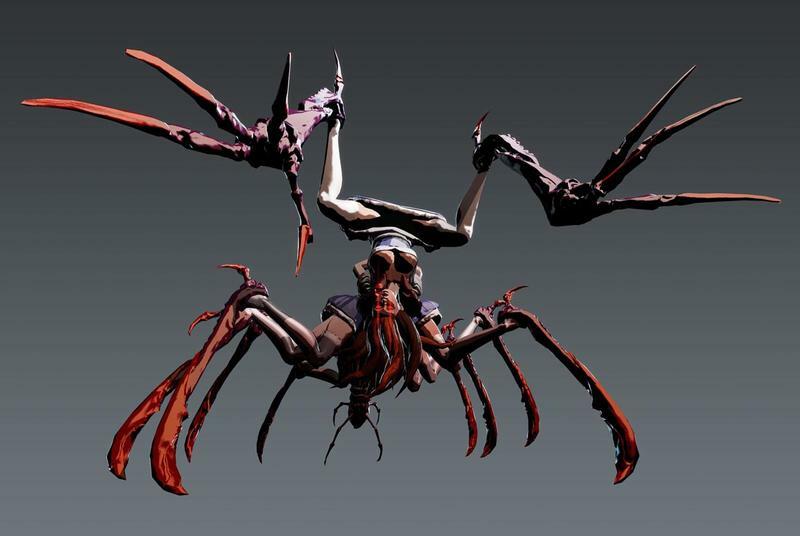 We’ll be all over it when it makes it to our territory, we assume, a little bit later.